Many moons ago, I lost a whole bunch of weight cutting carbs. I didn't hate it either. 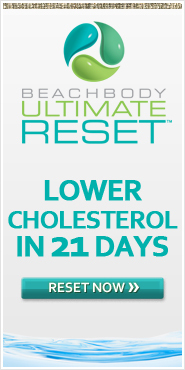 Now, recently I tried to shed a few lbs with Atkins and thought I was going to die. So, I'm going to go back to cutting out potatoes and bread and substituting my regular corn or quinoa pasta with black bean pasta. My little glutenoid loves it when I cut carbs, he gets better food to eat because I cook more gluten-free stuff naturally. But, the rest of my family doesn't so much love it. This is the most filling spaghetti I've ever had. And, you can really make so many things with these noodles! Check out the black bean pasta selection on Vitacost for some penne pasta or rotini....you can make tons of dishes with black bean pasta! They go really well in TexMex dishes! 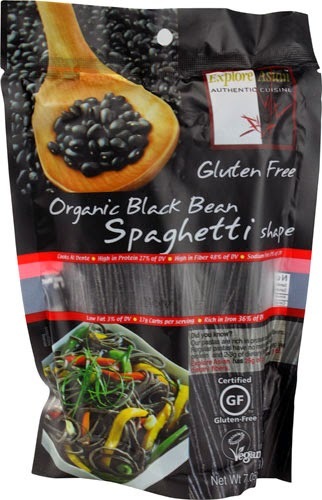 Costco carries the spaghetti noodles, but I've never seen any other black bean pasta there. HUGE BOX too! If you don't have time for workouts and still want to lose weight, you can try Toshiba PVT-375BT!! I lose weight and so happy about it!